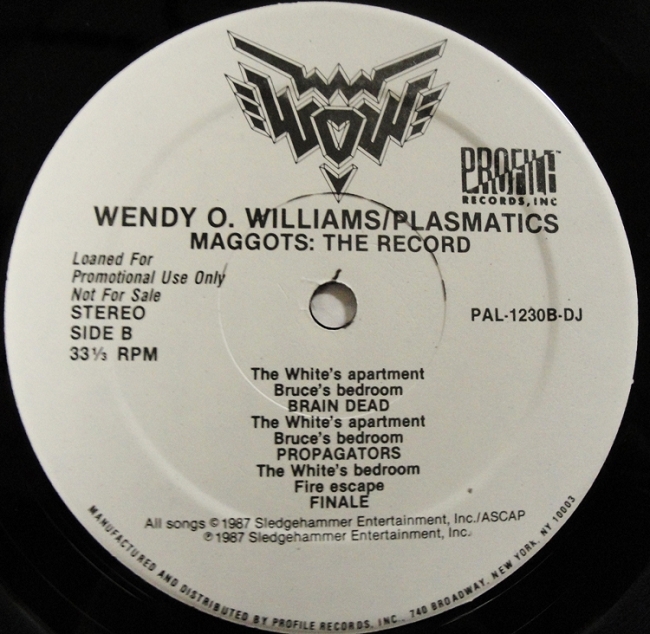 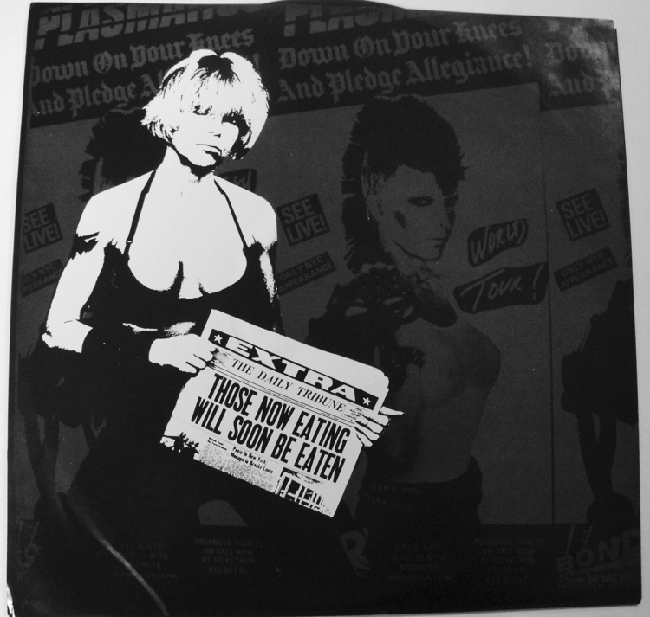 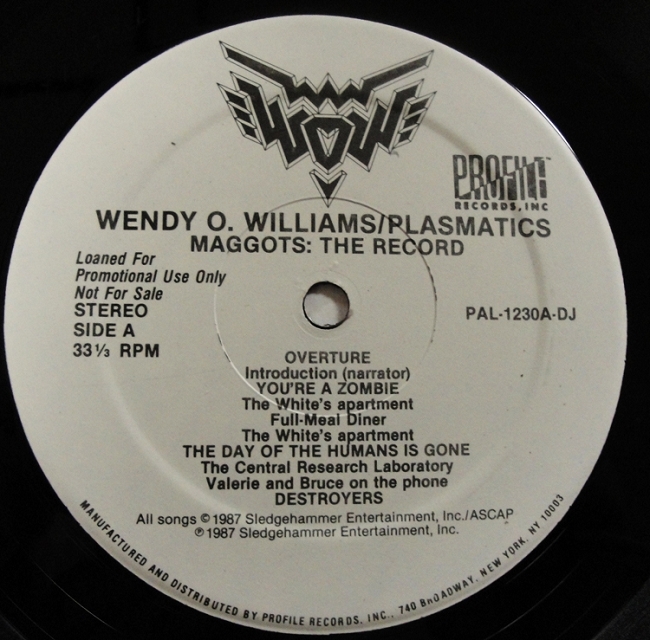 Original Vinyl - Wendy O. Williams and Plasmatics Maggots: The Record 1987 White Label Promo Release. 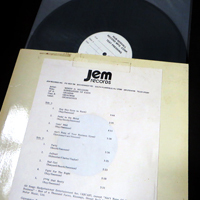 Condition: Mint. 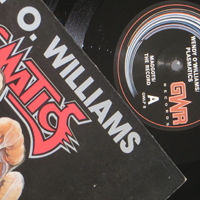 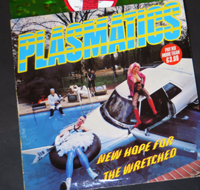 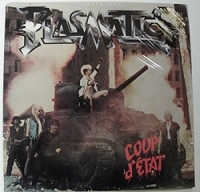 Classic Plasmatics record. 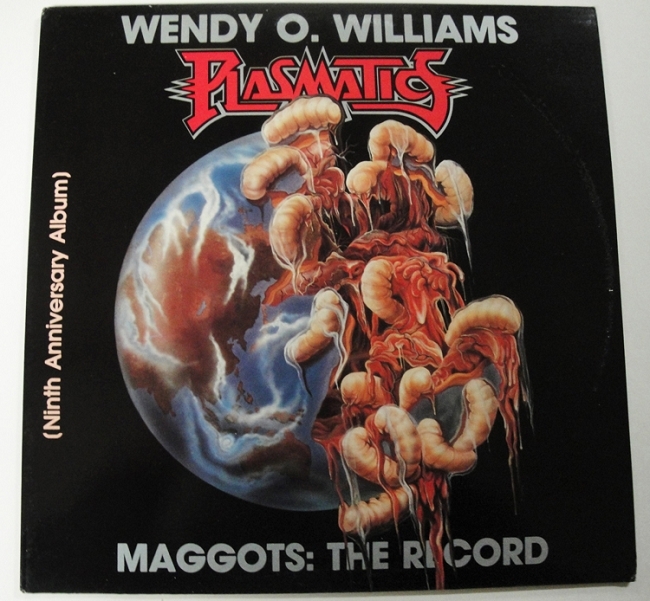 Produced by Rod Swenson; Associate Producer: Wes Beech. 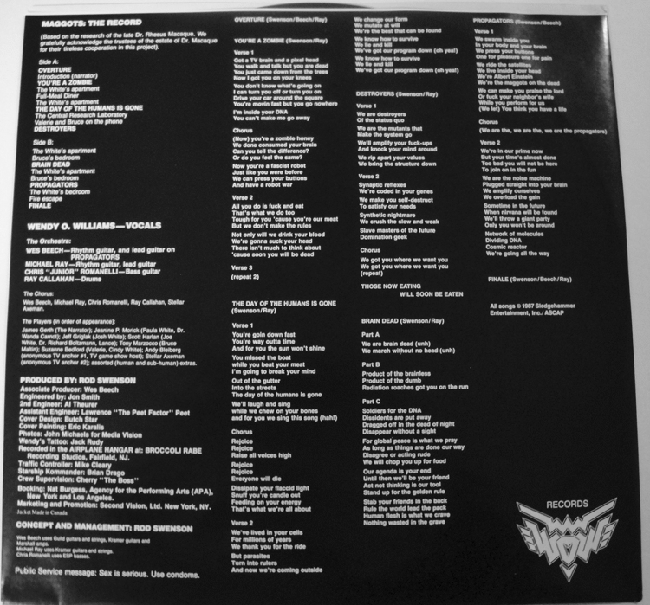 Featuring: You're a Zombie, Brain Dead, Propagators, Josh, Paula and Joe White and unforgettable others.